Dr. Ashish Kale is an experienced Gynaecologist, IVF Specialist in Pune. 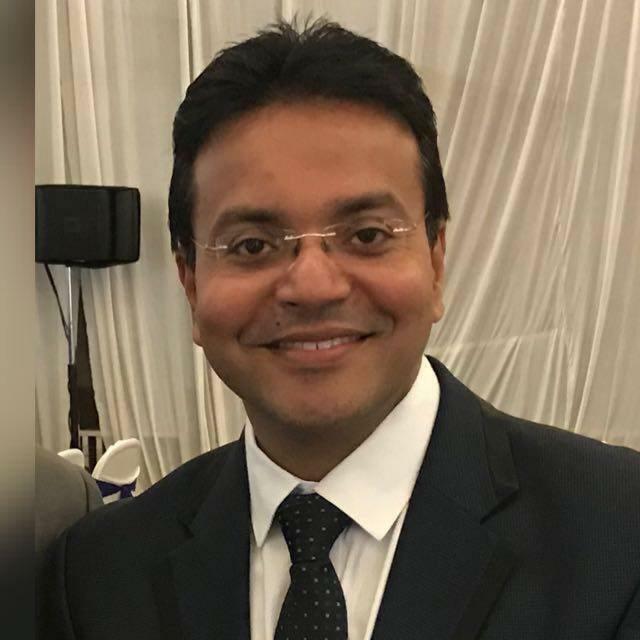 He has over 18 years of experience as a Gynaec Endoscopy Surgeon and currently practicing at Ashakiran hospital which is one of the best Infertility Center in Pune. IVF-ET was initially considered a treatment of choice for tubal factor infertility. Thus cases of the tubal disease, occlusion, adhesions or surgery were considered as other treatments could not offer comparable success. Subsequently, IVF indications expanded to include PCOS wherein better follicular growth and fertilization rates were obtained. Today the indications cover unexplained infertility, advancing maternal age, repeated trials of conservative treatments, ovarian failure, and antispam antibodies. IVF Specialist in Pune offers the possibility of a diagnosis of gamete dysfunction. With the advent of ICSI, indications have expanded to encompass almost all cases of male infertility. There has been a marked increase in the patient population in all infertility clinics the world over, but all infertility clinics may not be sufficiently equipped with the latest technology and expertize essential to offer the best possible help. Hence there is a need for patient selection, in order to categorize them into specific groups and then refer them to different levels of infertility care units for step-wise investigation and treatment. Read More: WHY ASHA IVF CENTRE?